displays his greatest film work. scenes are completed, it quickly over to a calmer dialogue scene. than it otherwise could have done without the soundtrack. 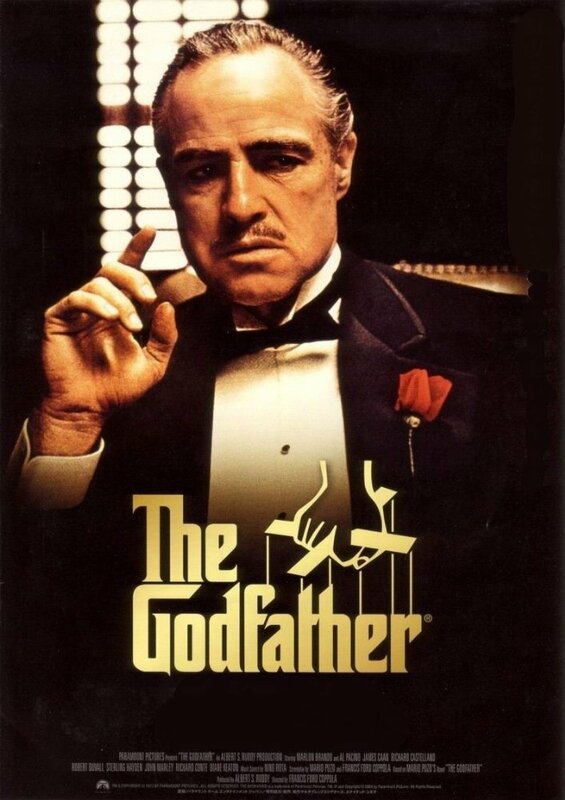 Don Corleone and Michael’s journey to power and the head of the family. the person who films and the position of power it has in our social and cultural life.